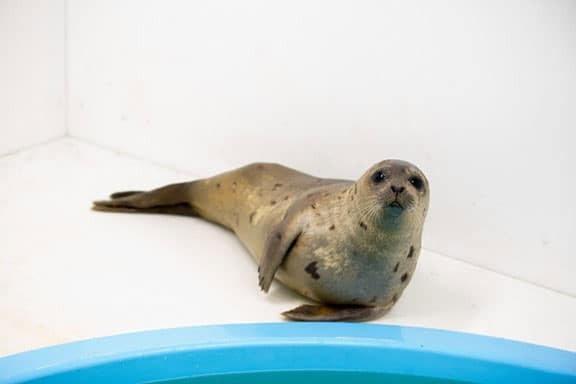 National Aquarium’s Animal Care and Rescue Center veterinary staff is caring for two impossibly adorable female harp seals named for two famous scientists, Marie Tharp and Sally Ride. 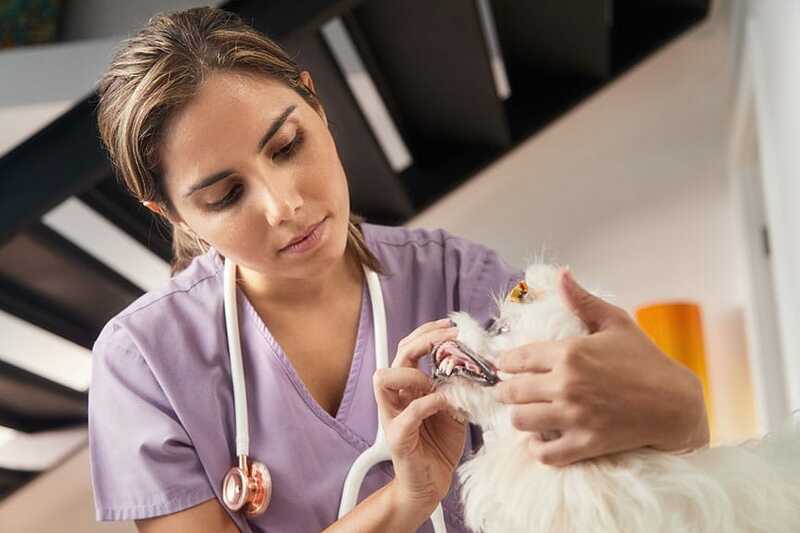 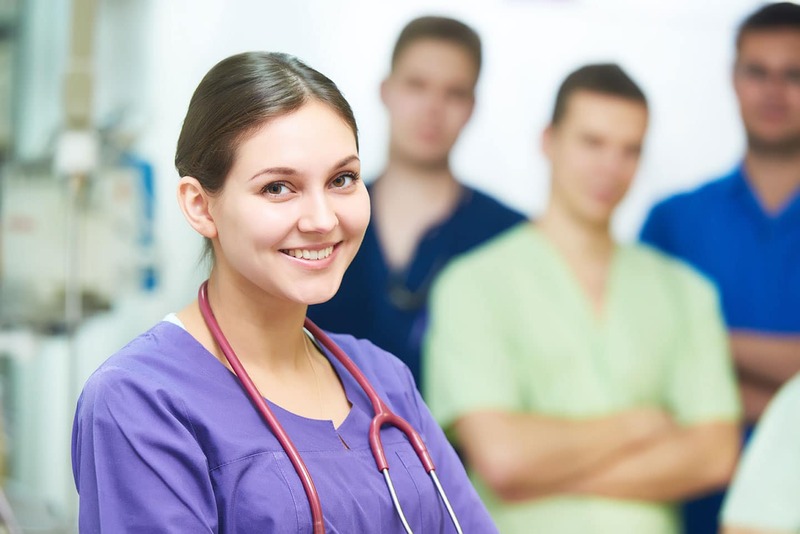 The Bureau of Labor Statistics says veterinary occupations are expected to add 51,700 new jobs and grow at a rate of 19% over the 2016–26 decade, almost 3 times faster than the 7% average projected for all occupations. 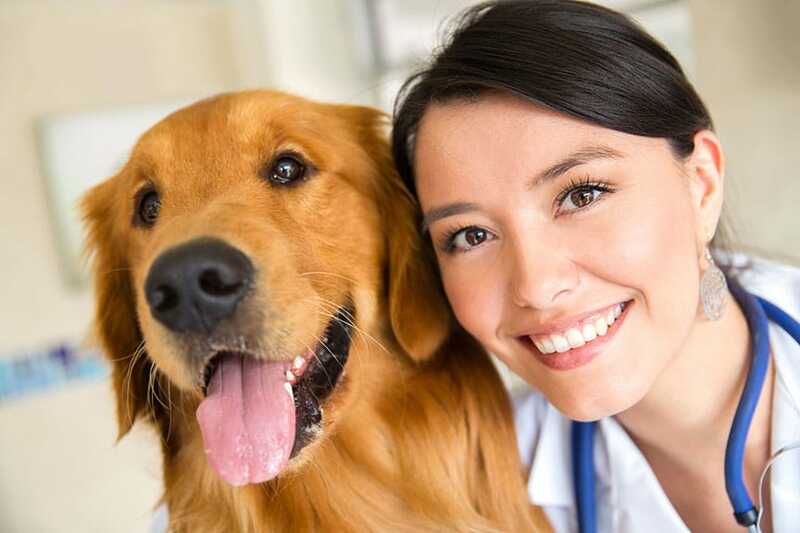 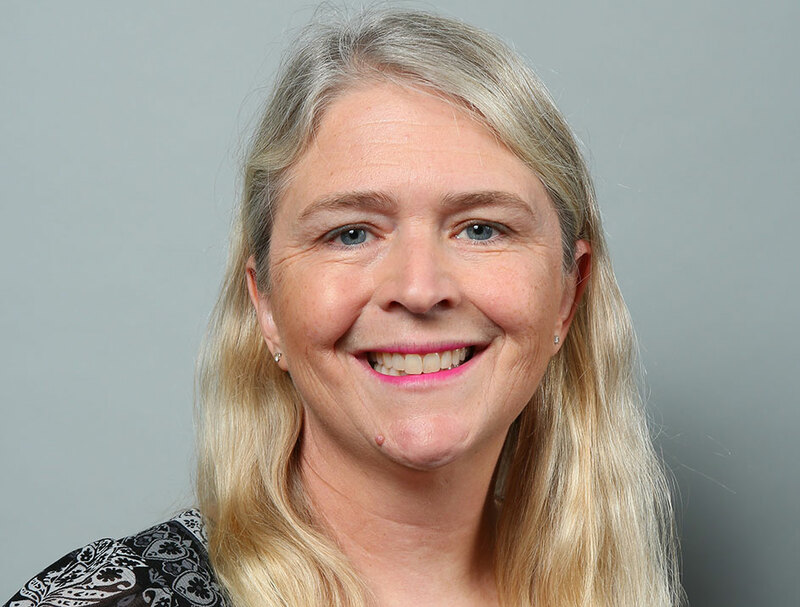 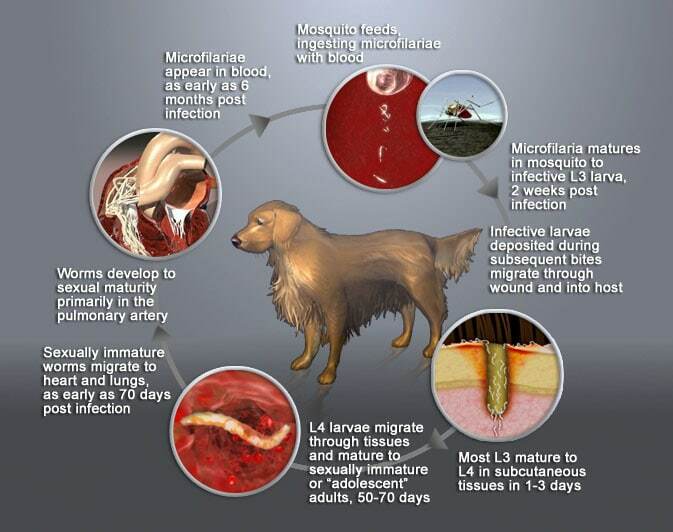 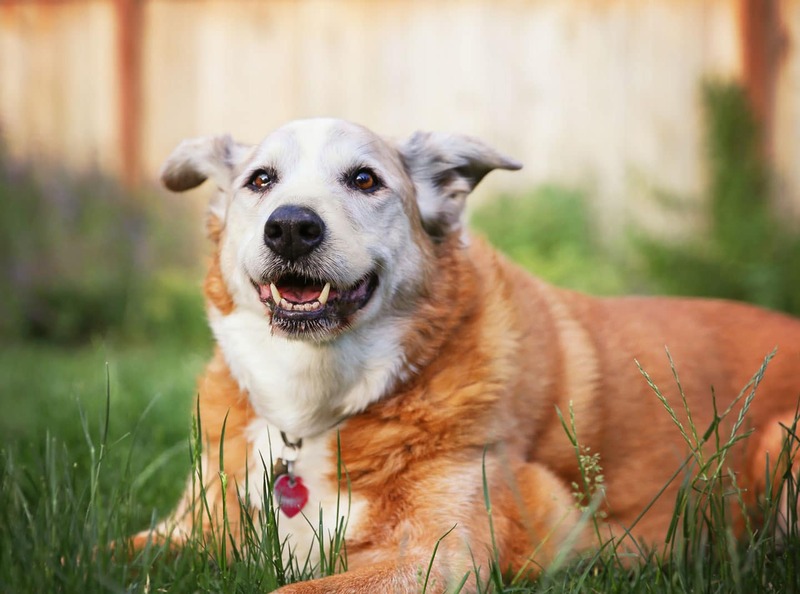 Up-to-date maps from the Companion Animal Parasite Council (CAPC) can help the veterinary care team in its client education efforts on heartworm — are you using them? 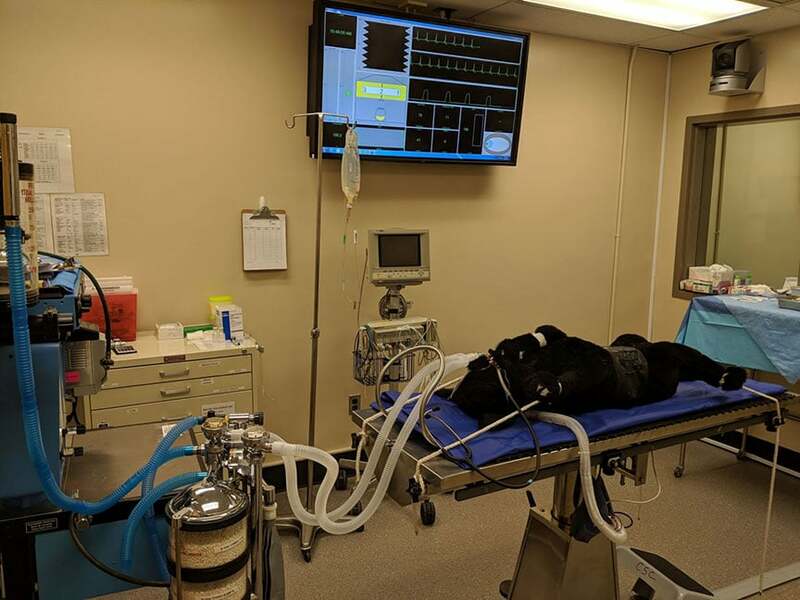 Veterinary students can use Washington State University’s Stage III — a hybrid immersive simulation environment comprised of a computer simulation paired with a mannequin — to learn how to operate on animals. 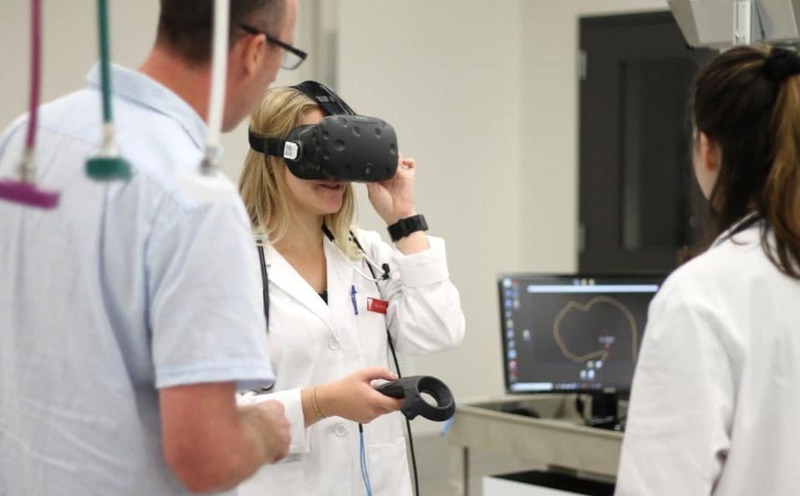 Veterinary students at Virginia Tech try out a new virtual reality experience that allows them to see and study a dog’s anatomy, including organs, bone structure and layers of tissue.